So i got htc one x °(second hand ). Ofcorse set it to factory settings. I got problem with google play store, it is crashing before i can even open it . Tried to clear data,cache, reinstall play store manually etc. So i decited to mybe try to root phone ( dont know, mybe its already rooted) so mybe i can install new ROM ore try somthing else. One of operations is go to bootloader with button combination volume down and power button. 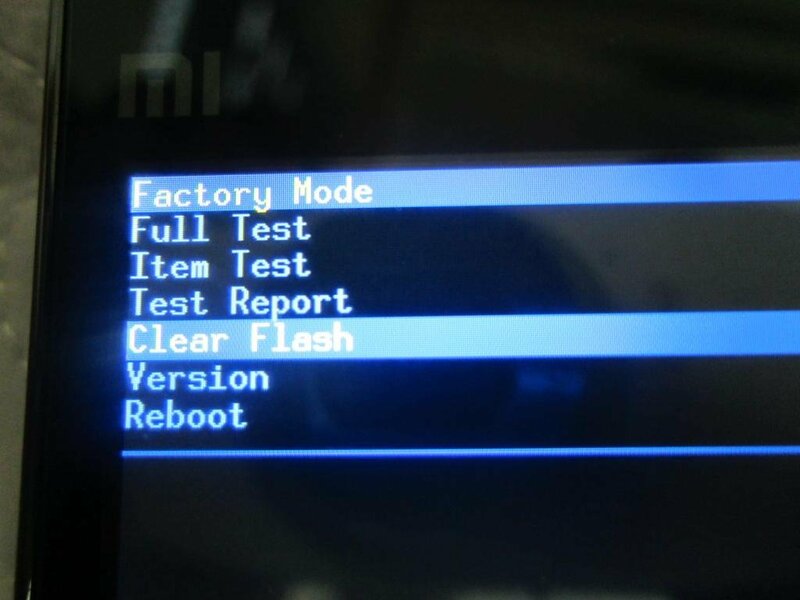 Tried that , but all i get is factory mode witch looks like this , except i got not "clear flash" but clear eMMC . Picture is not mine. As i sad i have one x. Cant take battery out . And as i sad again, i cant access play store , because is crashing when i try to open it. Be very carefull follow all instructions in info this should help you .